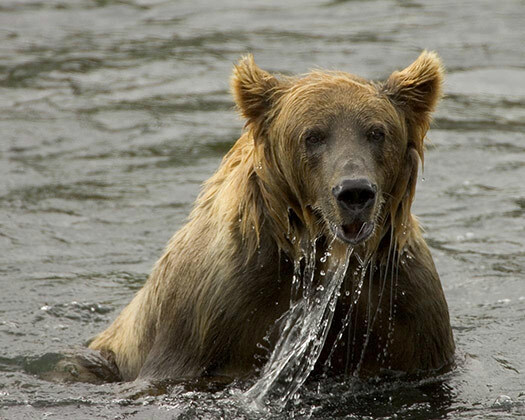 The salmon run is the most interesting time to view bears in the wild. The annual migration sees thousands of mature adult fish aiming to journey from the ocean to the upper reaches of their native rivers. The migration is a spectacle in itself, with fish battling against fierce currents and leaping out of the water to negotiate waterfalls and rapids. 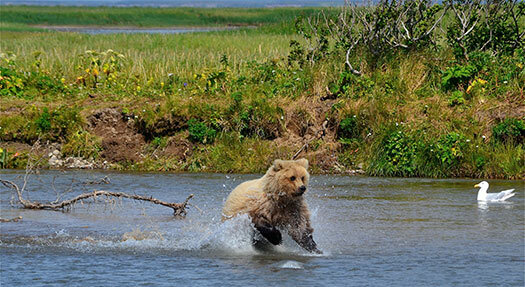 The event presents a huge feeding opportunity for bears living upstream. Skilled predators, each spends several daylight hours in the water intercepting fish. 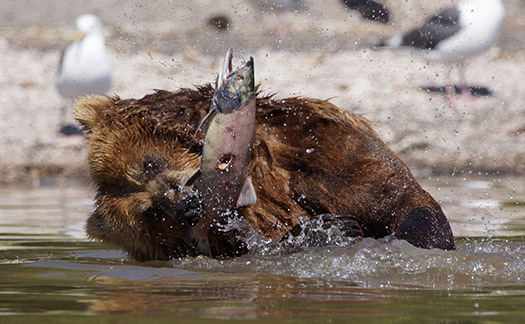 Here we list the five best places in North America to see bears catching salmon. Bears are dangerous wild animals. Precautions should be taken when visiting bear country. It is most safe to observe them from designated viewing areas in national parks, or under the guidance of experienced tour companies. 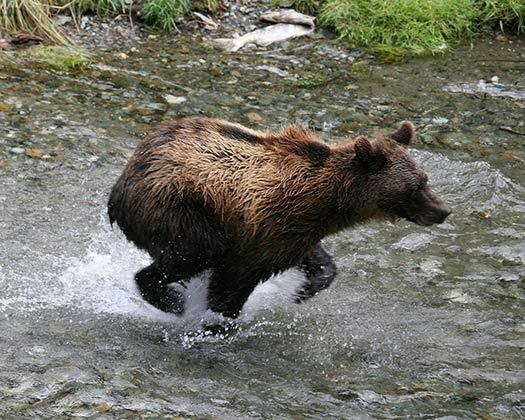 Roderick Haig-Brown Provincial Park (British Columbia) in early October is also a great place to catch the salmon run, but bears aren’t as prevalent here. Brett hopes to one day reach the shores of far-flung Tristan da Cunha, the most remote of all the inhabited archipelagos on Earth…as to what he’ll do when he gets there, he hasn’t a clue. 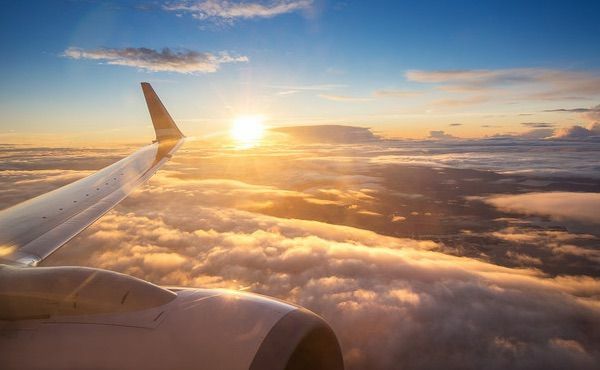 Over the last 10 years, London, New York, Cape Town and Pondicherry have all proudly been referred to as home. Now it’s Copenhagen’s turn, where he lends his travel expertise to momondo.com.